You Make A Difference. We'll Make A Match. Thank you to everyone who gave between November 1 - November 27, 2018! For those who gave $175, your donations have been matched by TWO foundations, resulting in a $525 gift to CTF ILLINOIS! Did you miss your chance to triple your impact? Good news: you still have the chance to double it! Now through December 31, 2018, Community Services Foundation will match all contributions, up to $1,000 for individuals and up to $500 for business. 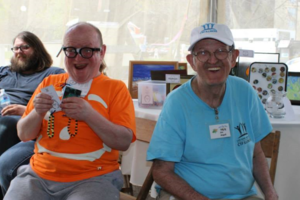 Please consider donating and helping people with diverse disabilities live the lives they want to live. There's still time to double your impact! Thank you to all those who have donated since November 1, 2018. If you gave $175, your donation was tripled, resulting in a $525 gift. There's still time to DOUBLE your impact! Now through December 31, 2018, all donations, up to $1,000 for individuals and up to $500 for businesses, will still be matched by Community Services Foundation. 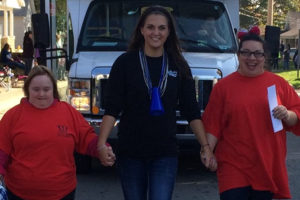 CTF ILLINOIS is a nonprofit organization that provides support and services to individuals with diverse disabilities. 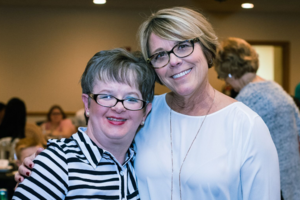 We understand that every person who enters our program comes to us with unique characteristics, needs, and desires and are dedicated to providing high-quality programming to those we serve through a person-centered approach, grounded in our appreciation of individuality. CTF ILLINOIS is guided by our vision to create a culture where people are not defined by their differences, but recognized for the value they bring to their communities.